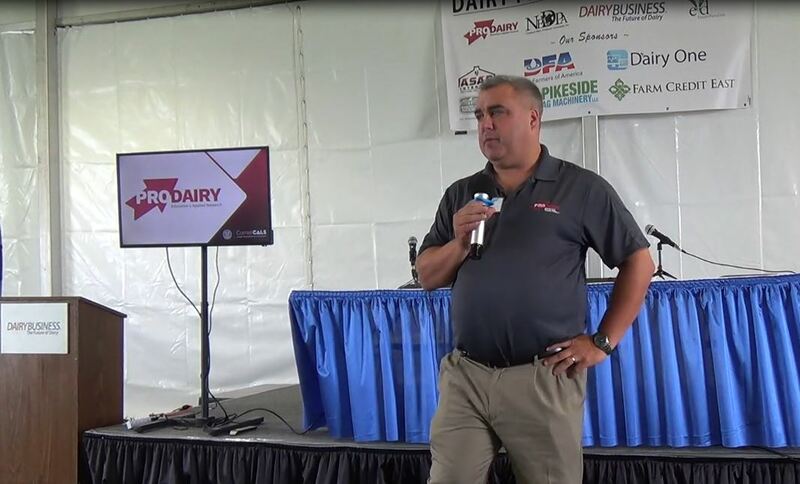 MADISON, WI – The World Forage Analysis Superbowl evaluated a record-breaking 1,066 entries and presented awards to top finishers at the World Forage Analysis Superbowl Awards Luncheon, sponsored by Mycogen Seeds, at World Dairy Expo® on October 4. Breezy Hill Dairy, Dallas, Wis., took home Grand Champion Forage honors and was awarded $2,500 from Kemin for the recognition. The Grand Champion First-Time Entrant cash award of $1,500, sponsored by Kuhn North America, went to Judd Farms, Waterville, Minn. In addition, two Quality Counts Awards, sponsored by CROPLAN By Winfield United, were presented to top Quality Counts Corn Silage Winner, Fredrick Farms, Owen Wis., and top Quality Counts Hay/Haylage Winner, Prairieland Dairy LLC, Belleville, Wis.
Sponsors of the 2017 World Forage Analysis Superbowl were led by Platinum Sponsor, Mycogen Seeds. 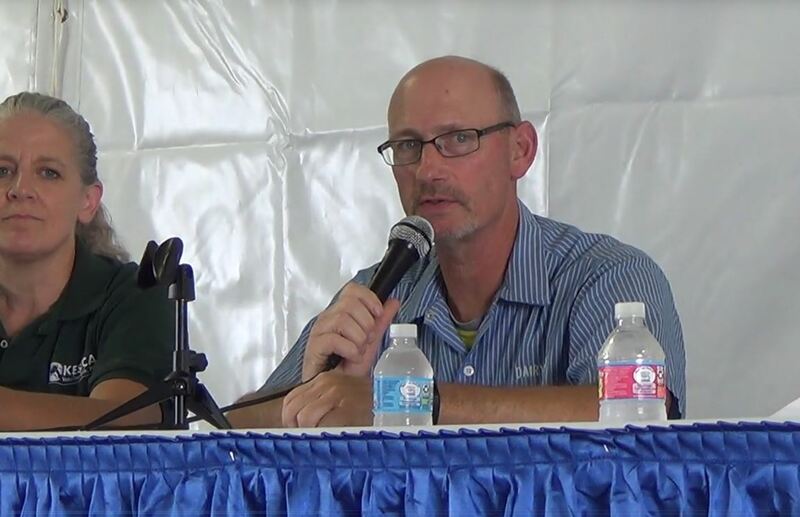 Other sponsors included: category sponsors Ag-Bag, Agri-King, Agrisure Traits, Barenbrug USA, Blue River Hybrids, CROPLAN By WinField United, Kemin, Kuhn North America, NEXGROW alfalfa, and W-L Research. Additional support is received from the National Hay Association and Passion Ag, Inc. as Silver Sponsors. Organizing partners for this year’s contest include DairyBusiness Communications, Dairyland Laboratories, Inc., Hay & Forage Grower; U.S. 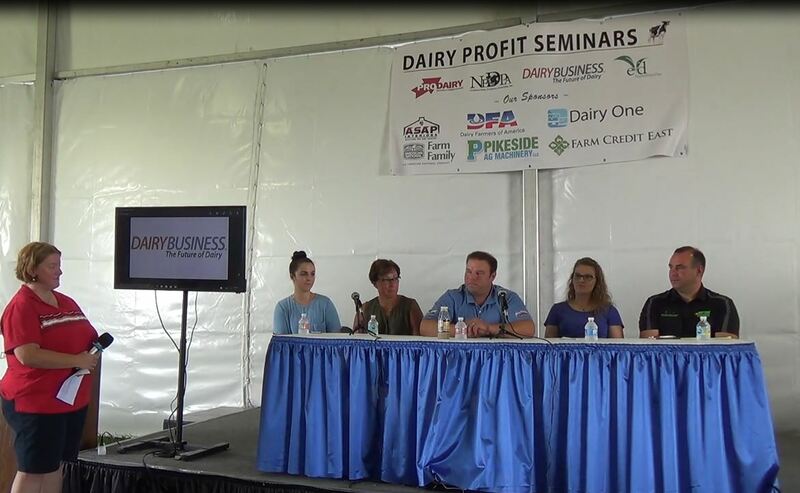 Dairy Forage Research Center, University of Wisconsin-Madison and World Dairy Expo. 1st Place – Katherine Guither, Walnut, Ill.
2nd Place – Brandenburg Hay and Cattle, Monticello, Ill.
3rd Place –Kendall Guither, Walnut, Ill.
4th Place – Pounder Bros Inc, Delevan, Wis.
5th Place –Darin Cox, Merom, Wis.
1st Place – Hardrock Farms, Wheatland, Wyo. 2nd Place – Kamps Alfalfa Farms, Darlington, Wis.
3rd Place – Lazy 2K Livestock, Wheatland, Wyo. 4th Place – Kendel Davis, Center, Co.
5th Place – Rooster Ranch, Casper, Wyo. 1st Place – Donald and Nancy Hasselquist., Osceola, Wis.
2nd Place – S & B Dairy, Sigel, Ill.
3rd Place – Harry F. Adams Jr., Byron, Ill.
4th Place – Gene Nehls, Hustiford, Wis.
5th Place – Triple P Farms, Effingham, Ill.
1st Place – Joseph Beachy, Bonduel, Wis.
2nd Place – Opportunity Acres, Lena, Wis.
3rd Place – Luisier Lane Farm, Lena, Wis.
4th Place – Wilke R Organic Farm, Sturgeon Bay, Wis.
5th Place –Blue Collar Holsteins, Cuba City, Wis.
1st Place – Lazy 2K Livestock, Wheatland, Wyo. 2nd Place – Rosedale Seeds, Oxford, Wis.
3rd Place – Cozy Nook Farm, Waukesha, Wis.
5th Place – David Blank, Ixonia, Wis.
1st Place – Opportunity Acres, Lena, Wis.
2nd Place – Daryl Payne, Sullivan, Wis.
3rd Place – Brown Star Farm, Gillett, Wis.
4th Place – Den Mar Acres, Greenleaf, Wis.
5th Place –Twin Cities View Dairy, Manitowoc, Wis.
1st Place – Wojceihowski Bros, Porterfield, Wis.
2nd Place – Martin Vanderstappen, Lake Geneva, Wis.
3rd Place – Hinsch Farms, Goodhue, Minn.
4th Place – Prairieland Dairy. Belleville, Wis.
5th Place – Linder Farms, Stockholm, Wis.
1st Place – Baier Creek Farms, Elmwood, Wis.
2nd Place – Daystar Dairy, Little Falls, Minn.
3rd Place – Chaffee Farms, Barker, N.Y.
4th Place –Co-Vale Holsteins, Preble, N.Y.
5th Place – Tayl-Wind Farm LLC, Cassville, N.Y.